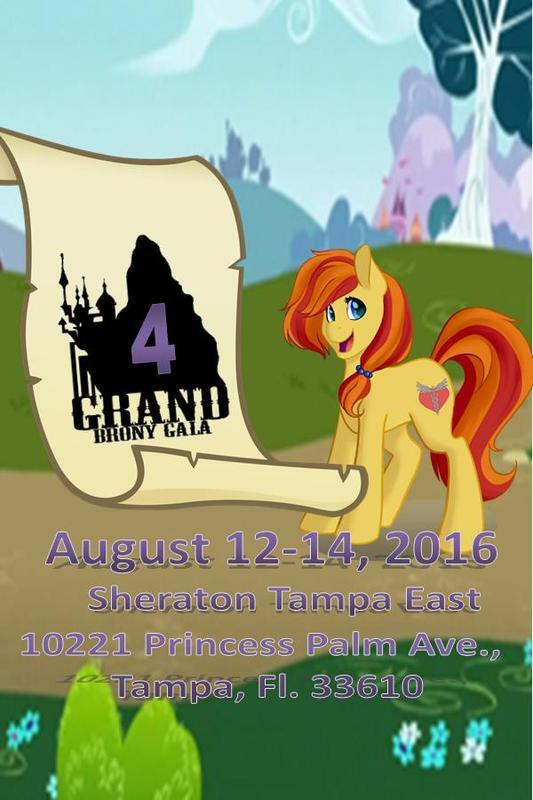 Join the fun with games, live music, and dancing! 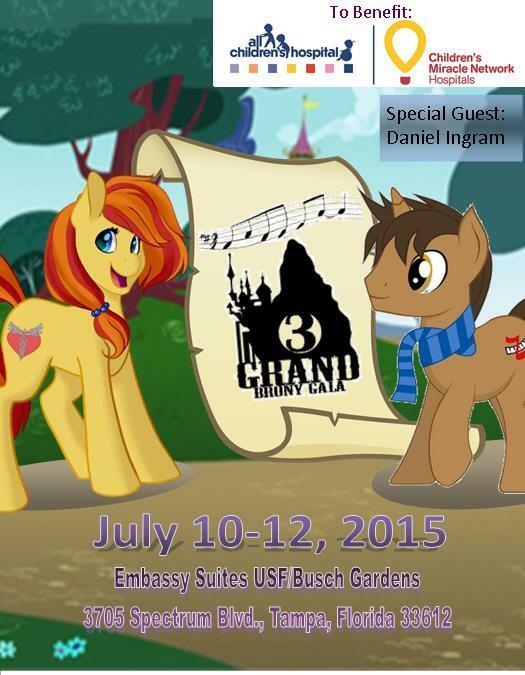 Fundraising Dance featuring your favorite MLP Cosplayers. One evening only. TICKET PRICE WILL BE HIGHER AT THE DOOR! Join the fun with games, singing, and dancing! 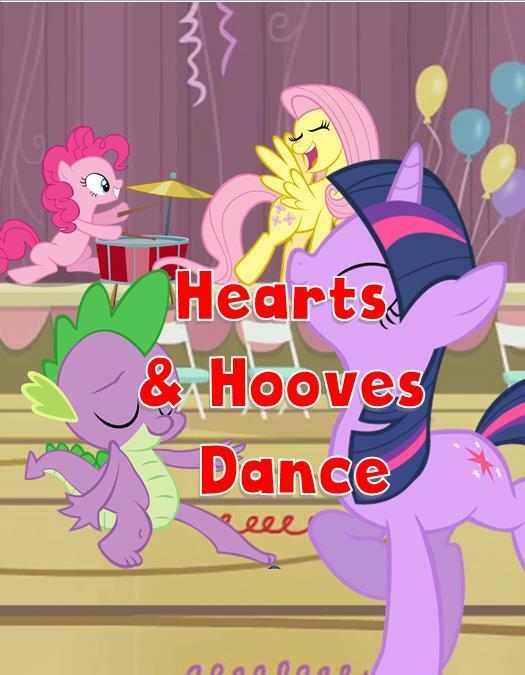 Fundraising dance featuring live bands including:SS Hanami and your favorite MLP Cosplayers. Raffles and silent auction items. One evening only. 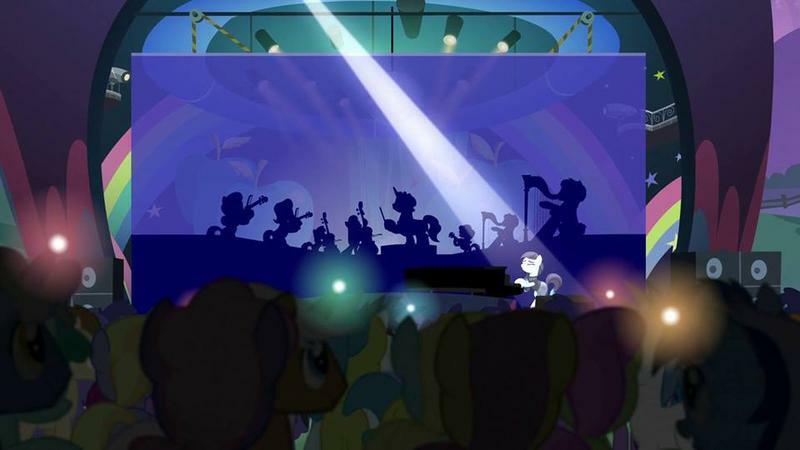 Music IS Magic! Enjoy the show! Cheer on your favorites! January 16th, 2016 6:00pm Show starts at 7:00pm402 W Waters Ave, Tampa FL 33604General Admission is $5.Refreshments will be available. Sing, Dance, Play an Instrument? Show off your amazing talent! Prizes will be awarded. 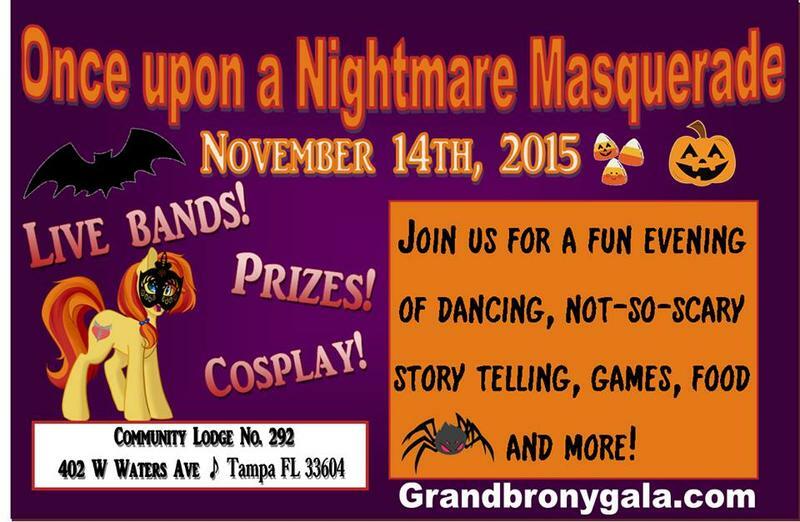 Join the fun with games, live music, and dancing! 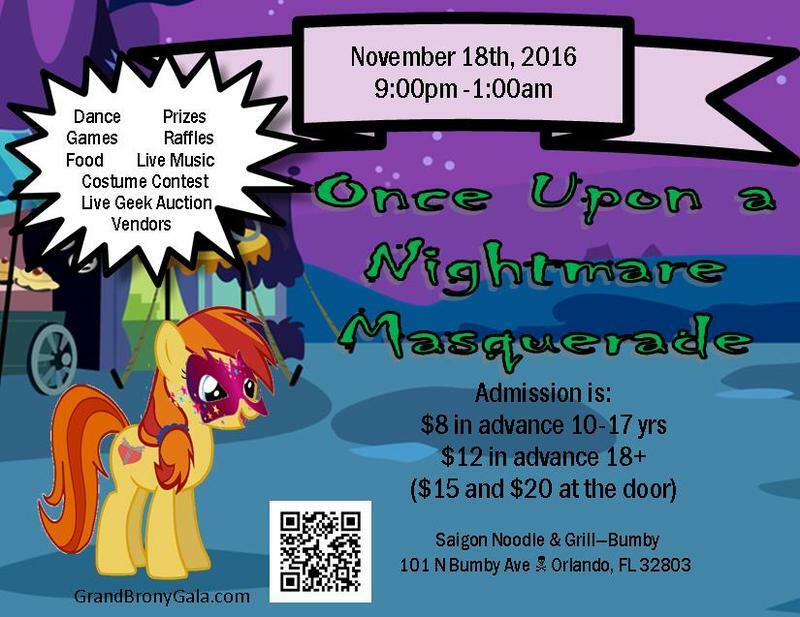 Fundraising Dance featuring your favorite MLP Cosplayers. Snacks & Drinks INCLUDED! One evening only. TICKET PRICE WILL BE HIGHER AT THE DOOR! 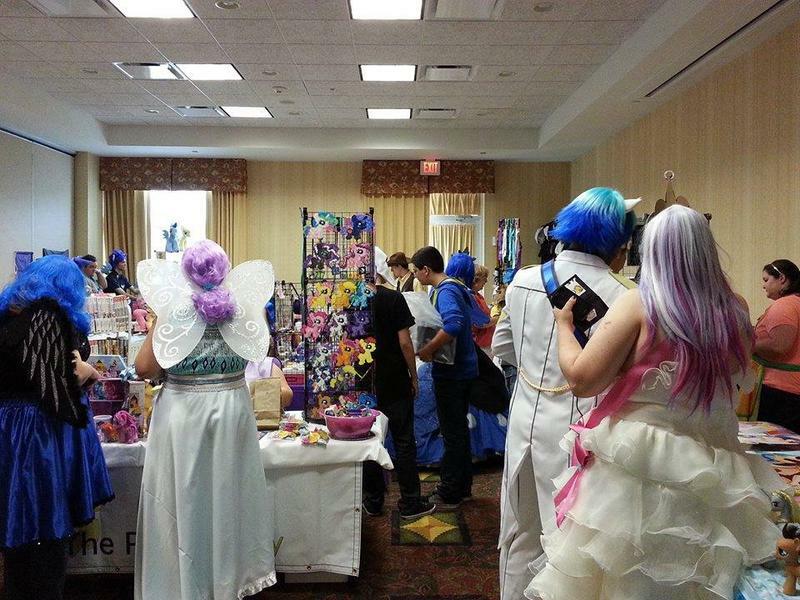 Equestrian Odysseys Pre-Release Compete for prizes in the MLP:CCG Tournament, sing KARAOKE or just have fun playing boardgames on August 22, 2015 at 1:30pm!